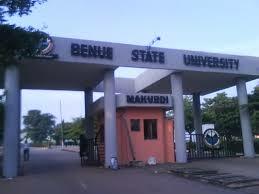 The Benue State University, Makurdi [BSUM] Final Second Semester Examination for 2016/2017 Academic Session Released. Prior to the earlier postponement of the Second Semester Examinations for the 2016/2017 academic session the authorities of the Benue State University has approved and published a new examination time-table for the 2nd semester 2016/2017 session. The Benue State University, Makurdi 2nd Semester Examination for 2016/2017 Academic session is expected to commence on Monday, 5th March – Wednesday, 14th March, 2018.